We offer you the finest equipment available, operated by professional certified technicians whose main goal is your satisfaction. 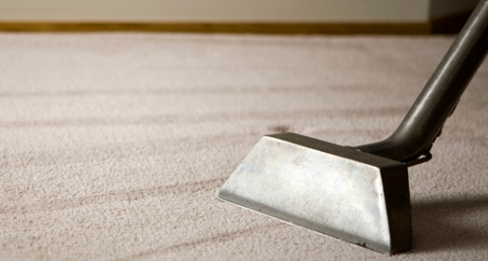 Our carpet staff is licensed by DuPont to clean and care for stain master carpets. Copyright 2016 Master Clean Inc. All rights reserved. Web Hosting by Aabaco!